A legendary setup with deep tone. 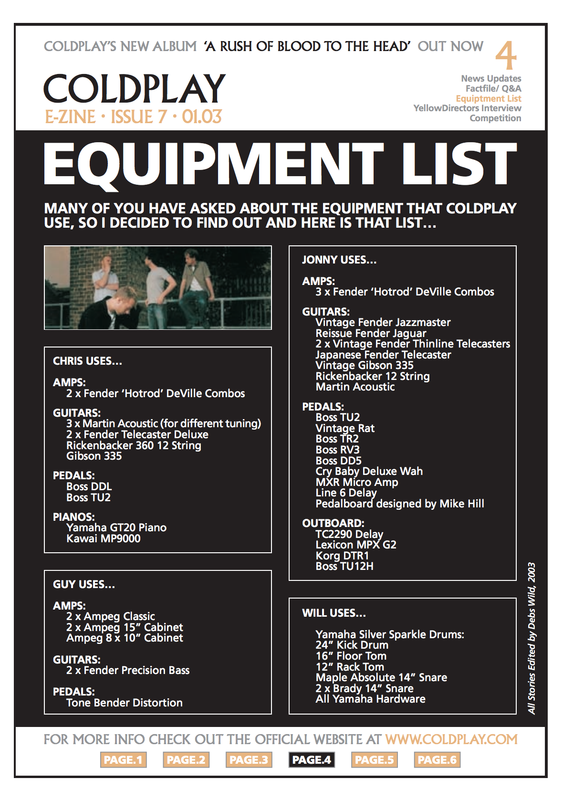 Jonny lists three DeVilles as his amplifiers in one of Coldplay's 2003 eZines. In the video you’ll see Hot Rod DeVilles behind both Russle and Kele with looks like to be Marshall Power Breaks. 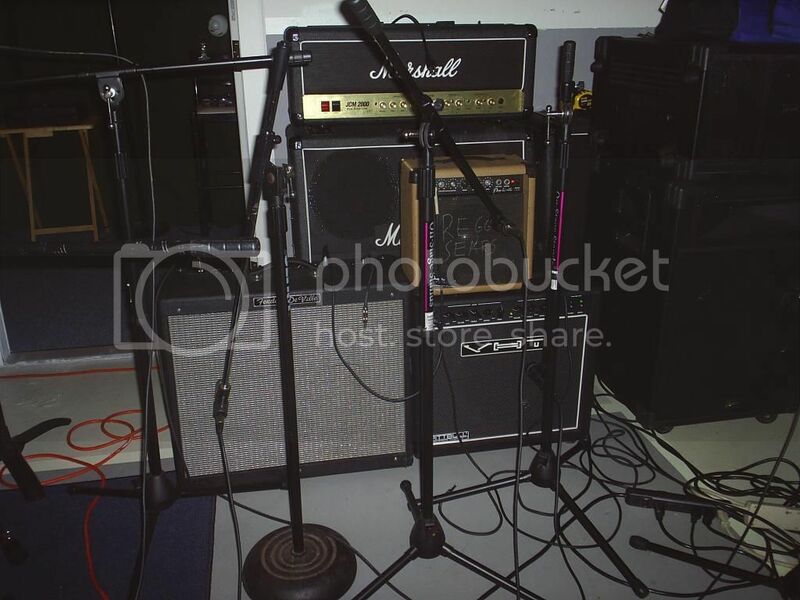 Many people would say those are Hot Rod Deluxes due to the Rig Rundown but keep in mind this was in 2005 way before the Rig Rundown and those amps are too tall to be Hot Rod Deluxes. They probaly prefer a lower wattage because they dont use the Marshall Power Breaks anymore. In an interview with The Strokes from Guitar Magazine (October 2001), Some of Nick Valensi and [Albert Hammond Jr's](http://equipboard.com/pros/albert-hammond-jr) guitars, amps, and pedals are detailed. Their amp choice is revealed: > The pair may have different guitars but the rest of their setup is pretty much identical: Fender Hot Rod Deville 2×12"s for their ‘raunchiness’, an [MXR Microamp](http://equipboard.com/items/mxr-m-133-micro-amp-pedal) as a tone/volume boost for solos, and a [Jekyll and Hyde](http://equipboard.com/items/visual-sound-jekyll-hyde-ultimate-overdrive) for distortion. Full article can be found [here](http://www.shesfixingherhair.co.uk/blog/interviews/interviews-guitar-magazine-october-2001). 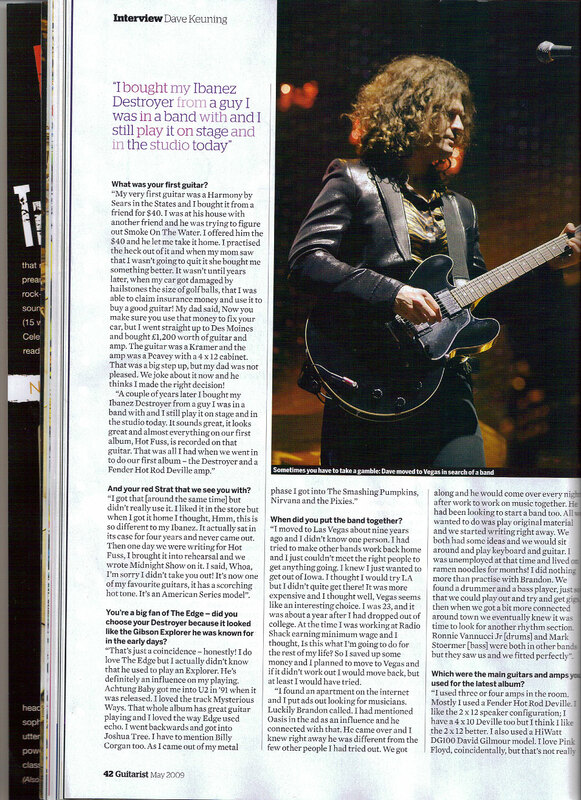 In this interview, in the May 2009 issue of Guitarist, Dave is asked which amps he uses. He says, "Mostly I used a Fender Hot Rod Deville. I like the 2 x 12 speaker configurration; I have a 4 x 10 Deville too but I think I like the 2 x 12 better." Albert and Nick from The Strokes use the Fender Hot Rod Deville 2x12 as their main recording and live amp. It can be seen throughout the video. We always ask for Fender DeVilles, but often we end up with Fender Twins, which I just don’t get why people like them. They’re obviously good for certain kinds of guitar playing, but tend to have too much treble and not quite as full a range of sound as I’ve found I get from the DeVille. Not that I’m much of a gearhead, but that’s one thing I’ve found. This photo shows Adam playing guitar with two fender deville amps behind him. At 00:07 you can see the Fender Hot Rod DeVille. 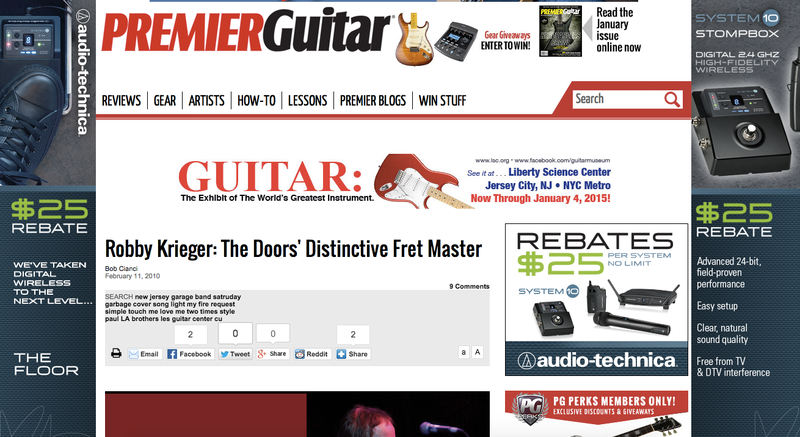 In this article from [PremierGuitar](http://www.premierguitar.com/articles/Robby_Krieger_The_Doors_Distinctive_Fret_Master), Robby tells Bob Cianci "My current rig is two Fender Hot Rod DeVilles, with either 2x12 or 4x10 speaker cabs." At 4:20 of this video, Jay can be seen playing through a Fender Hot Rod Deville 2x12 Tube Amp. "In my club, I use the Fender Hot Rod Deville because it has enough power and kick. It serves me well." According to Premier Guitar's rig rundown, Fairchild also plays through stock Fender Hot Rod Blues DeVille amplifier. 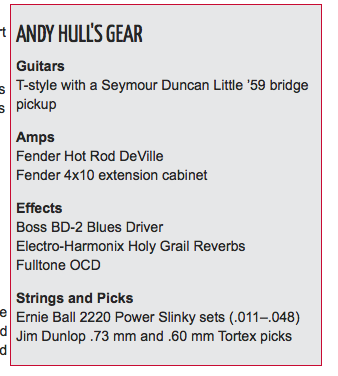 The chart in [this article](http://www.premierguitar.com/articles/20579-manchester-orchestra-sharing-a-lung) shows Andy's gear, which includes a Fender Hot Rod DeVille. 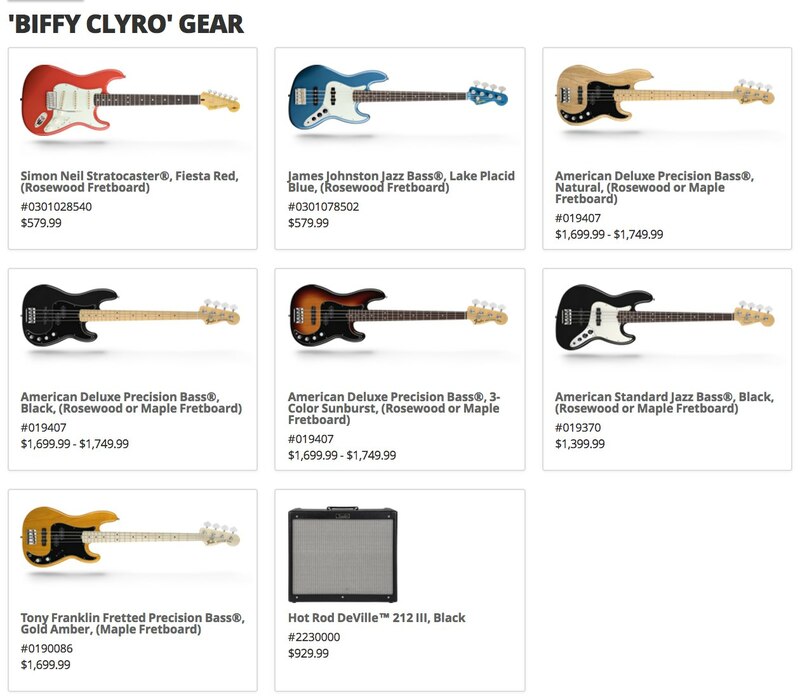 The Hot Rod DeVille 212 III is listed under Simon's gear in [this feature](http://www.fender.com/artists/profile/BiffyClyro/) on the Fender website. "In the studio, I play the banjo acoustically. But live I use Fender amps. I like Hot Rod DeVilles, so I can get a little distortion without taking an extra pedal. I like to steer away from pedals. I just use a delay and a tuner." 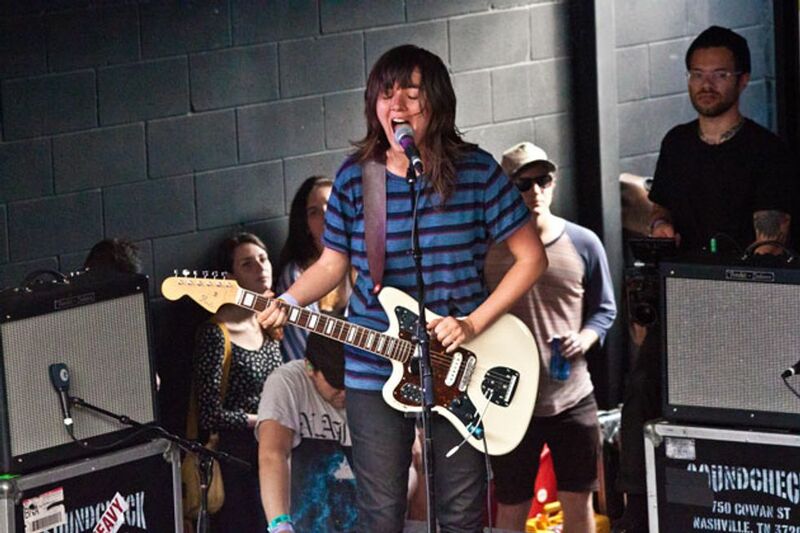 In this picture, right behind Lindsey Troy is her Fender Hot Rod DeVille amplifier. Amp is pictured in the video. In this photo, to the right, Kieran Shudall's Fender Hot Rod DeVille can be seen. Mentions on Mark's website - "Gear"
In this interview Ruban provides info about his gear. Among his amp gear, he has the Orange AD30 head and a Fender Hot Rod DeVille. At 4:00 Wayne Krantz shows the DeVille amp he borrowed from his driver. at 1:10, Marty talks about how he enjoys fender amps including this fender Hot Rod DeVille. At 27:59 we can see that Will is playing through a Fender Hot Rod DeVille. In [this November 2017 interview with Guitars Exchange](http://guitarsexchange.com/en/unplugged/431/david-potts/), Pottsy states, "My amps are a Vox AC30, Fender Twin Reverb and the Fender Deville." "For the main amp, I’m using a Hot Rod Deville 2x12 with Celestion V-Type speakers. I only use the clean first channel on those amps and do the rest with pedals." This acts as Javier's Backup amp in case his Supersonic fails. It is miced, so I supose te justs uses the external Speaker jack and powers the Supersonic cab with it. Another amp of Miyavi's equipments. All sound through the two Timefactors, Roland SP-555, and Korg Kaoss Pad comes out of this amp. 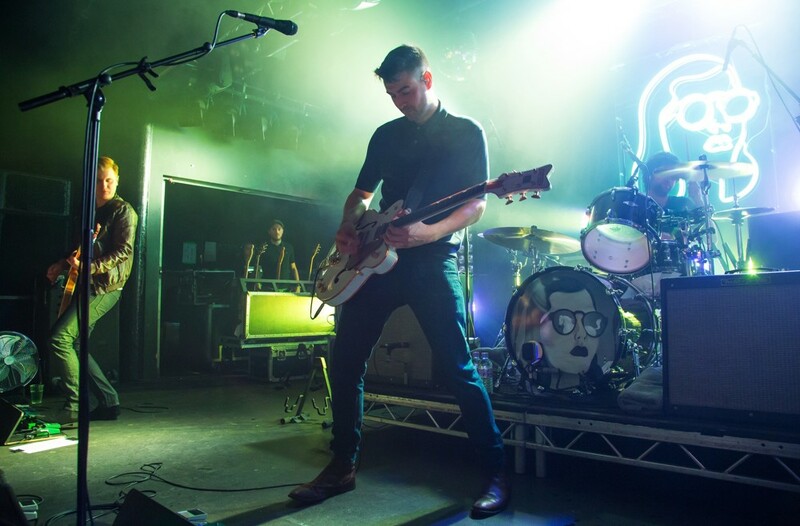 While Henry utilises a Fender DeVille, a Jazzmaster and a large pedalboard for the creation of sizeable sonic squalls, Mattie's found his voice with a Telecaster and Supro amplifiers. During an interview, Joe Langridge - Brown (the other Nothing But Thieves guitarist) said “In the studio, we also used a Fender Twin and Dom used a Fender Hot Rod DeVille". "My set up always sounds great when im able to run stereo with my orange and my Fender Deville". In this video, Vladimir is seen using a Fender Hot Rod Deville combo amp during his live performance. Tóti has been using the Fender Deville as his primary amp since 2016. The Hot Rod DeVille 212 III is a 60-watt guitar amp combo with the classic 2 x 12 speaker configuration borrowed from the legendary Twin Reverb amp, the bottom end headroom characteristic of 6L6 tubes, and a versatile all-12AX7 tube preamp, with amazing clean and overdriven tones, luscious Fender spring reverb, effects loop, and more. A 4 ohm extension speaker output even lets you add a cabinet for additional stage coverage. The new Hot Rod Deville 212 III guitar amp also includes these upgrades: Easier reading black control panel with front reading text; New badge; Streamlined footswitch; Graduated volume and treble pot tapers; Two Celestion G12P-80 speakers. I bought this my senior year of high school for 350 bucks off a guy trying to get rid of it. Didn't realize how good of a deal I was getting for it. I've played on a lot of amps since then, and I just can't find one I like better than this. Awesome clean sound, and bluesy overdrives with a really great tone, and works really well with Boost or OD pedals. A great amp with a perfect and clean sound, excellent to use with your pedals and not change the sound of the effects you have. The clean channel is really clean and works perfect with the effects in my board and the drive channel has a very unique sound, having two kind of distortions, soft and hard. The power of this amp is awesome, for concerts this is a very good option. Nice amp but so heavy and so loud that it was hard to make it sound good at any of the smaller gigs I played. Creat amp But its got to be run hot, so your choices are to run well over 100db way over or install an air brake on it to be usable in small venues or practice spaces. As with all the Fender amps of Late the older US version is a bit better build quality then the new ones. Great tube sound overdrive is nice and the clean channel is typical of a fender clean. Stock spring tank on the new ones can do with an upgrade but its an easy swap. If you dont need this amount of loud check out the Hot Rod Deluxe, its much more tamable. When i got this amp, i was under the impression that your amp could never be 'too powerful'. Wrong. this thing is dead until you hit 2 then 2.5 is uncomfortably loud. i was never able to feasibly go past 5 and at that point the paint was peeling off the walls. The thing goes to 12. The amp itself sounds amazing and works great with pedals but it's just too powerful and loud for my and most players' i know's purposes. Great sounding amp! Only downside it goes really loud! Simply one of the best amps I've ever used for live gigs. It has great cleans. Even the dirty channels are usefull! I currently just use it clean and run everything from my pedalboard. Only downside is that it goes really loud. Hard to handle! mexican made 60th anniversary diamond series. An amazing amp! I use clean 2nd channel always. handles pedals well, running JJ preamps 12ax7s and gt power section rated 7s little higher than 5s for more cleanhead room. Love the 60 watt 2 12 Deville. Used it for 6 years and still going strong. This has been my road for the past six years, it has plenty of booty and low end for anything you plug into it, and it cuts nice too. I run it hot on the clean channel and never use the dirty channel. But, the 60 watts allow plenty of headroom if I need more volume for outdoor festival gigs or shows with a bigger stage. Love this amp, it's not going anywhere. This sounds absolutely amazing, the only problem to me, is that it's almost too powerful. Um amplificador forte, 60w de potencia valvulada, geralmente uso para lugares grandes ou quando vou tocar em um lugar externo, responde muito bem. Dificilmente eu uso com volume mais do que 3, pois o som vem alto, 2 falantes de 12. Em minha percepção o falante de baixo (pois eles ficam na diagonal) tem a tendencia a ser mais grave, ja o outro tende para o médio agudo.